Having your buildings heating, ventilation and air conditioning system cleaned will save energy and reduce sick days for the occupants. A buildings duct system acts like its lungs and circulatory system. Many commercial buildings have poor filtration in the AHU plant and, as a result, you will get a large amount of particulate inside the building. Cleaning of these systems takes a specialised crew to ensure the health and safety of the buildings occupants. New units with high SEER ratings often have variable-speed fan motors that adjust fan speed based on demand; however, these units lose much of their effectiveness when forced to run harder than necessary due to fouled condenser vanes. The condenser coil is exposed to unfiltered outside air and elements such as dust, dirt, leaves, grass clippings, animal fur, animal urine and more. 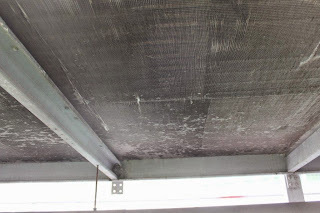 Contaminants on the coil surface act as an insulation media between the air and the cooling coil and if the air flowing through the coil is not reduced in temperature adequately enough the system will not cool the building efficiently. Therefore, the compressor will run continuously to compensate for the poor temperature transfer. In a system where the air is cooling the building efficiently, the compressor will cycle in and out of service as required. Poor heat transfer results in poor energy savings. 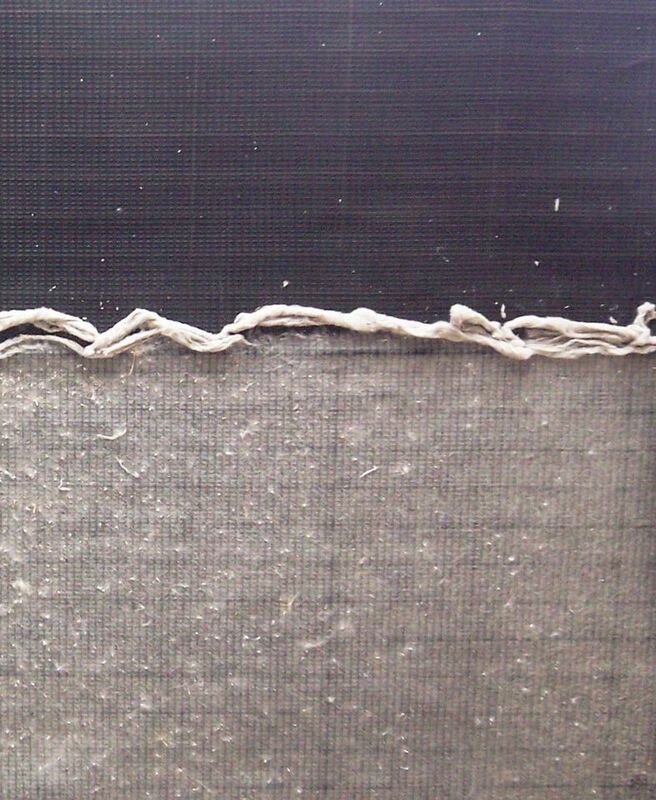 Obviously if there are blockages in the coil the amount of air passing through the system will decrease dramatically. This in turn affects the air conditioner’s ability to cool the air and to compensate, the compressor is running for longer periods. 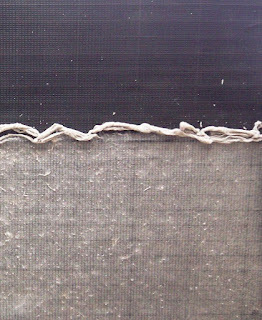 Contaminants attach themselves to the fins of the cooling coil. Over time, they become etched into the surface to provide a secure holding. This eats away at the cooling coil and over time degenerates the cooling coil’s ability to perform efficient heat transfer. The solution for coil corrosion is to remove contaminants through maintenance. An alternative is to replace the cooling coil, which comes at a greater cost than coil maintenance. Professional HVAC technicians will tell you that effective cooling coil maintenance provides cost savings in energy consumption and extends the life of your asset. At RABScreen we assert that prevention is far better than the cure. That is why we introduced the unique RABScreenexternal filter which can protect any air intake on any air movement system.